We've got a really outstanding speaker, a lady called Jo Gambi, for our Alpha Launch Event which is on Saturday 20th September at 7.30pm. 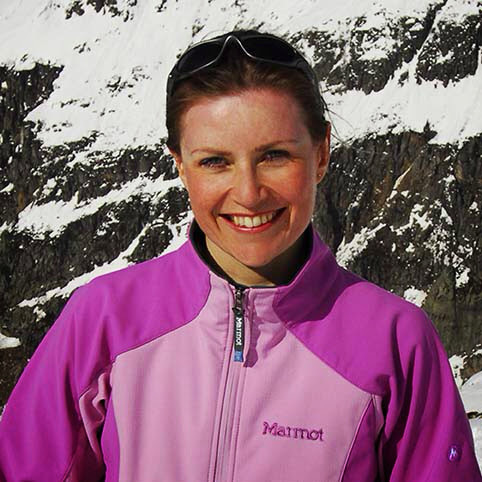 In 2005 Jo and her husband Rob became the first married couple to climb the ‘7 Summits’ (the highest mountain on each continent) and ski to the Poles. Rob was also the first Australian, and Jo the first female, to achieve this. Rob is also the first cancer survivor to climb the ‘7 Summits’, and Jo is the second British woman to have climbed Everest’s North/North East Ridge. Together they hold the Guinness World Record for the fastest (and first) '7 Summits' ascent by a married couple, and Jo holds the Guinness World Record for the fastest ‘7 Summits' ascent by a female. Rob and Jo have two boys - Ben (3) and Sam (1). Sam was born with a rare complex neuro - behavioural disorder called Prader Willi Syndrome. They are by all accounts a remarkable couple! 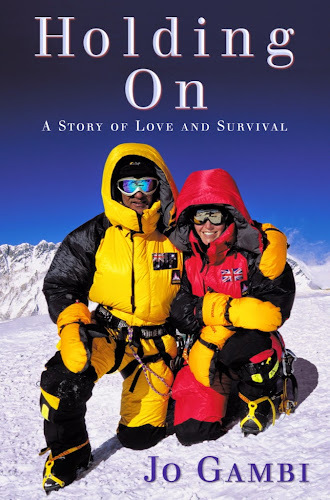 I recently read Jo's book, "Holding On", which made me realise their mountain climbing adventure was even more amazing than it sounds in that short description - especially that they did it all whilst Rob was in remission from his second bout of cancer. It's going to be fascinating to hear Jo tell her story, and especially how her faith impacts and informs everything else which has happened and is happening in her life. Tickets will go on sale nearer the time. For now please put the date in your diary, and be thinking about who you are going to invite to what is going to be a superb evening. Ps - Bear Grylls says of Jo and Rob 'A great read, great story, and a great love…what champions you both are’ - what higher recommendation could you want!